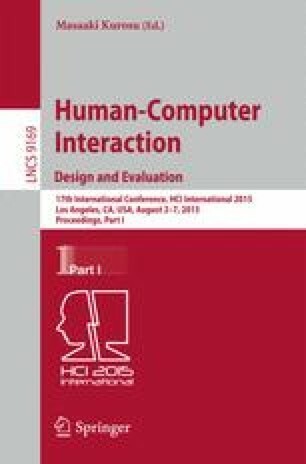 In this study, the correlation between six basic emotions (happy, sad, angry, disgusted, scared, and neutral) and brain signals evoked by head-up display (HUD) images were found. 20 participants were exposed to 18 different HUD images in the laboratory and driving simulator-based settings. 16-channel electroencephalography (EEG) signals were obtained during exposure to each HUD image and were later used to calculate three EEG indices (EEG activity, concentration level and relaxation level). The participants reported their emotions induced by the observation of each HUD image on semantic differential scales with two bipolar adjectives (range: 1–7). Results showed that color was a key factor for determining the type of emotion evoked, whereas the amount of information provided determined the levels of brain activity in the central lobe. Neural activities in the temporal lobe showed a strong association with the concentration level. These findings between emotions and EEG signals can be used for designing a new type of DVI (driver-vehicle interface).